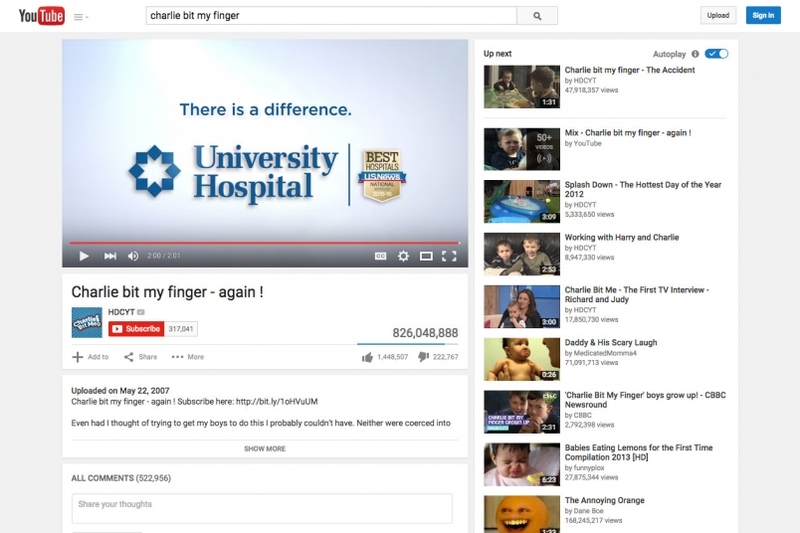 We spearheaded University Hospital’s newest campaign with Youtube in-steam ad spots to increase awareness and brand preference within the South Texas market. The takeaway we are promoting: there is a difference at University Hospital. Four patient stories were filmed, serving as testimonials for the hospital. Seven target audiences within the South Texas market have been reached, ranging from a general, health-conscious audience to small niche markets. These stories all live on a campaign website where users can jump from story to story to learn more about The University Difference. We created an email subscription option on the campaign site for users to stay up-to-date with University Hospital.